Familiar characters face new adventures this spring. 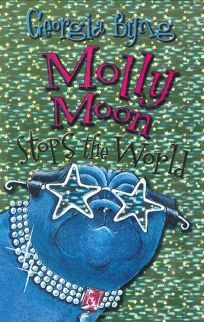 Georgia Byng offers more hypnotic high jinks in Molly Moon Stops the World, the sequel to Molly Moon's Incredible Book of Hypnotism, which PW described as ""a lively symphony of hilarious escapades and madcap chases."" This time, Molly travels to Los Angeles to stop a powerful hypnotist businessman who is trying to take over Hollywood-and then the world. Along with twists and surprises, Byng also works in themes about the pervasiveness of advertising and the influence of celebrity endorsements.